As a cat lover, you’ve undoubtedly mashed your face against a cat’s forehead for a nice cuddle. The smell of a cat’s head is unmistakable. It lets you know that your nose is pressed on something friendly, furry, and feline. Well a Japanese company now makes something you never knew you wanted: the scent of a cat’s forehead in a spray bottle. 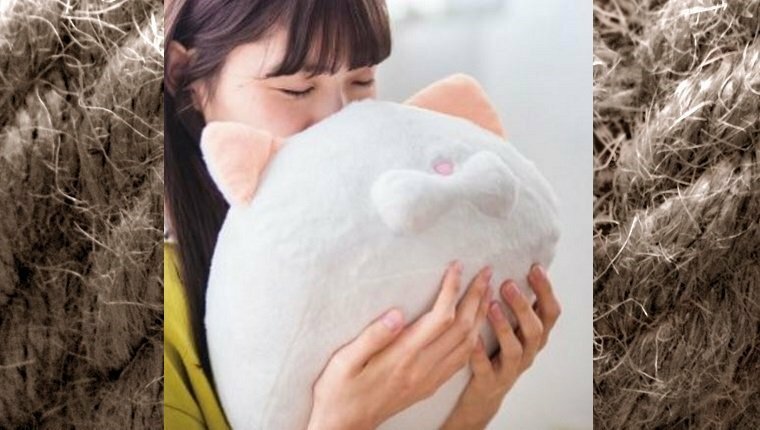 Felissimo is a Japanese retailer that’s absolutely obsessed with cats. They have all manner of zany cat-themed products, ranging from cat hoodies complete with ears and tail to cat-shaped umbrella covers. 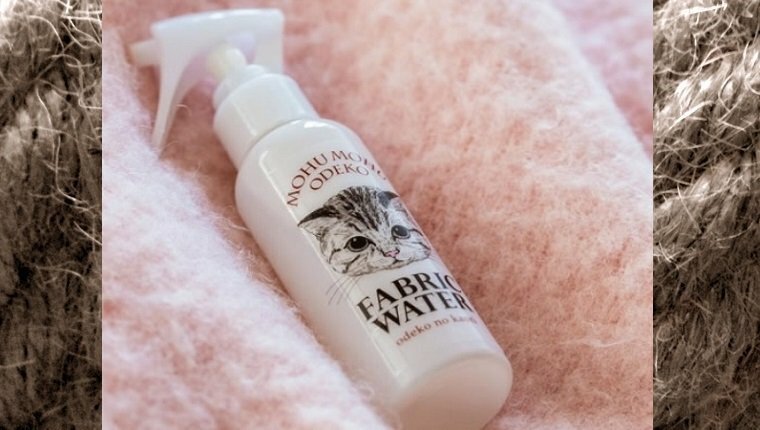 They’re continuing their strange lineup with the “Moho Mohu Odeko no Kaori Fabric Water” which basically translates to Fluffy Forehead Fragrance Fabric Water. They recommend spraying it on one of their fluffy cat head-shaped pillows for an extra comforting cuddle. Felissimo won’t be shipping the spray overseas just yet, so you’ll have to stop by your local shelter and play with a kitty for the real thing. Or better yet, give a real cat who lives with you a snuggle. What do you think? Would you like a cat forehead scent in a bottle? Let us know in the comments below.